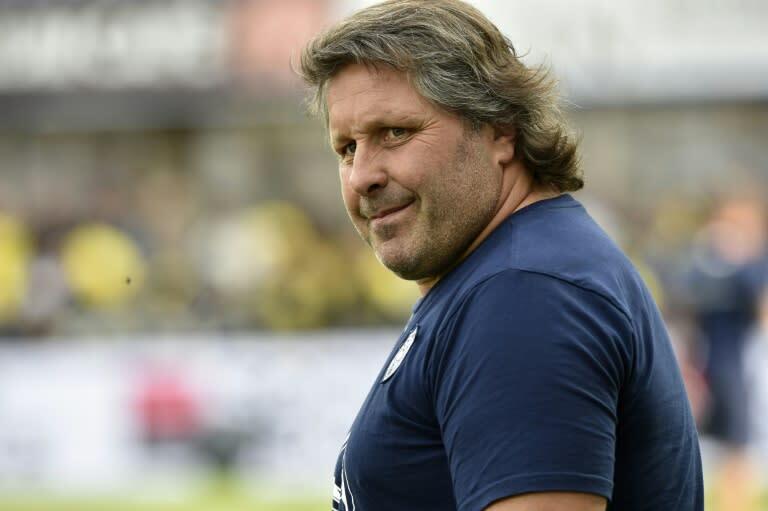 Mauricio Reggiardo will return to the "club of his heart" and take over as manager at French champions Castres next season, his current team Agen announced on Tuesday. "The collaboration with Mauricio Reggiardo will end at the end of this season," said Jean-Francois Fonteneau, the Agen president. "This is not done with a happy heart but the decision was made by mutual agreement." Castres won the French championship in June but their sporting director, Christophe Urios, then announced he would leave at the end of the 2018-19 season. Fonteneau said Reggiardo had agreed a three year contract with Castres. Reggiardo, a 48-year-old former prop, came to France in 1996 and played nine seasons for Castres and then worked at the club as a forwards coach. He joined Agen in 2016 as forwards coach and has since taken over as club manager. Agen returned to the Top 14 last season. After they finished clear of the relegation places, Reggiardo signed a new contract which, the club made clear, contained a release clause "in case Castres Olympic, the club of Mauricio Reggiardo's heart," made an approach. "President Fonteneau spoke to the directors, I talked to my players" Reggiardo said. "The club is more important than individuals. Before Mauricio, there was 110 years of the club, it will carry on." Agen said they had lined up a replacement, a former French back, and will announce his name next week.